Earlier, a spa was referred to as a resort with mineral springs or a whirlpool bath where a device is used for aerating and swirling water. But over the years, the spa has come to be known as a place to relax and rejuvenate your senses through massage and an assortment of body relaxing substances. 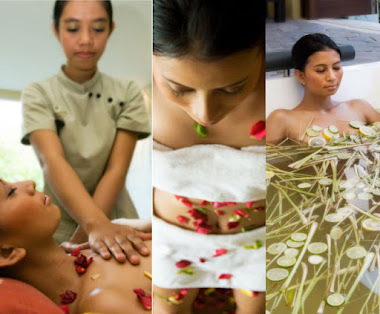 A spa, today, can easily be termed as a synonym of therapeutic healing and health maintenance.A spa-goer must be able to put a finger on exactly what he/she expects, since spa has now become a blanket term for a number of professional services. A peek into the types of spas and the services they offer are worthy of a second look by any spa-goer. Spas can be broadly classified into day spas, mobile spas, destination spas, eco spas, mineral health spas, medical spas, resort /hotel spas and club spas. 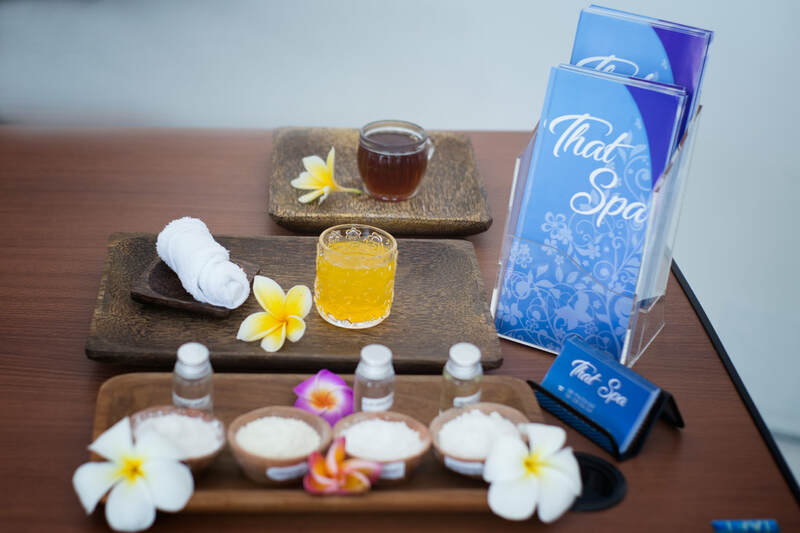 Depending upon whether you are interested in pampering you senses, authentic therapy, holistic healing, activity, or simply a deluxe treatment, it is important tot choose the right spa. Starting from half an hour treatments to full day treatments, a day spa is the place to head to if you are looking at a quick break from your routine. These spas do not offer accommodation and are sited at stand alone locations, or shopping centers, airports, and hotels. The menu generally offers the classic European facial, therapeutic body massage, body wraps, plus hand and foot treatments. Some others also offer hair treatments. Any hair or beauty salon, health center or wellness clinic, which provides a minimum of one hydrotherapy treatment comes under the day spa. Fast gaining popularity, mobile spas are 'come home' spas. They offer their services at a venue of your convenience and are a great way to enjoy a relaxing massage I the comfort of your home. Alternatively, you can treat yourself and a group of friends to the luxury of a spa treatment. Apart from focusing on the treatments and therapies, a destination spa also carefully chooses its location, so as to offer the benefits of a complete retreat for its customers. The scenic locales that generally house a destination spa complement the state of your mind. These spas are known to offer holistic treatments including a spa cuisine, total health and fitness, and rejuvenating therapies including acupuncture, aromatherapy, detox, body tanning and body wraps. It is a center to interact with like minded and fitness conscious people where guidance is offered on lifestyle improvement, meditation and overall well being. These are meant for environment conscious populace. They concentrate on using eco friendly substances for treatments and therapies apart from displaying eco friendliness in everything from the building material to the cleaning systems used. Eco spas may also support environment projects such as water harvesting plants, lighting projects and are known to use eco friendly water. Minerals have been known as the source of life since time immemorial. Abundantly strewn with medicinal properties, mineral water helps in rebuilding worn out muscles, expediting metabolism, and accelerating the healing process by improving blood circulation and detoxifying the body. Typically located within a hotel or a resort, a mineral health spa allows access to the miraculous water either on a daily basis or more frequently. 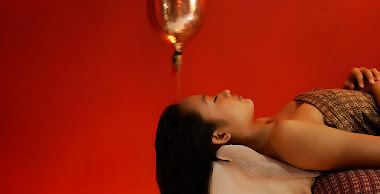 Apart from the regular spa therapies, a medical spa offers preventive healthcare, cosmetic procedures, conventional and modern medicine under the direction of reputed medical professionals. Weight maintenance therapies, skin and hair care therapies, and hair removal treatments are also a part of a medical spa. Weeklong programs are often carried out to help varied requirements including quitting smoking. A resort or hotel spa is basically a hotel with an attached spa - it therefore is primarily concerned with accommodation rather than well being. Having said this, it is also a perfect blend of activities teamed with spa treatments. The spa services are offered so as to complement golf, horse riding, tennis, water sports and surfing, and skiing. It is more like a holiday destination where whole families can look forward to indulging in their favorite activity. Usually open only to club members, it is a fitness centre with added-on spa facilities. Apart from the regular facilities that a day spa offers, a club spa will house a swimming pool, a sauna and a steam room. A cruise spa has to be necessarily located on a cruise ship. Though the unrestricted food and drink on board is a deterrent to good eating habits and can send your diet on a spree, you will enjoy the festive ambience followed by soothing therapies. Meditation is seducing the soul towards a better life. It is a thoughtful reflection of god and His creation. A brainstorming of utmost supremacy. A quiet ambience and a focused mind kindle the soul to connect with your inner being. This is meditation. Not only does it release the inner knowledge to help you lead a more meaningful life, but it also assists you in recharging your latent potential. By setting aside a regular time and place for meditation, you meticulously proceed towards retarding the incessant meanderings of the mind. This increases your concentration on more meaningful things and helps you gain inner peace. A regular meditator is then led to self inquisition, which is the beginning of the journey within one's own self.